Wow! Lots of great stuff. Looking forward to it. Happy 2013 to you too, Nils. 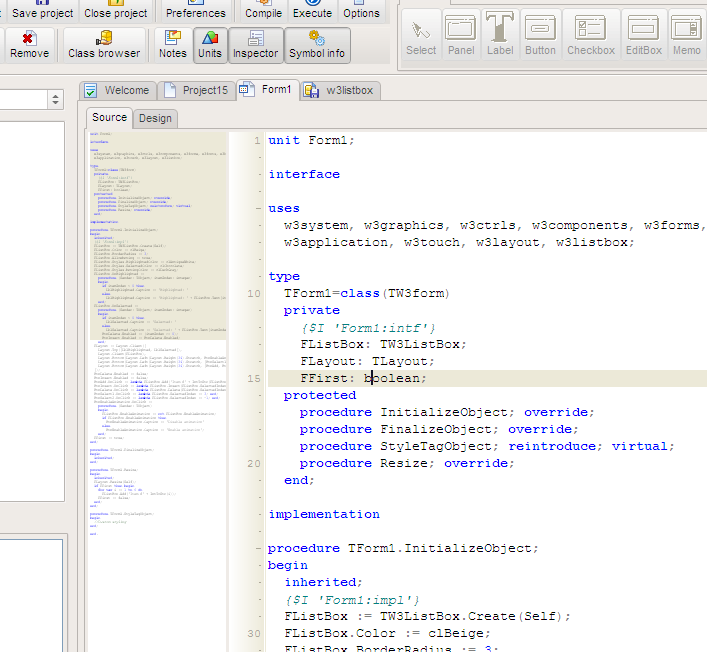 I really like the ide/tool, but the wysiwyg experience could be nicer. Yes. We want to upgrade the visual designer we have in todays version. It works ok for most cases, but we’re not completely satisfied. Visual binding of events, the ability to use custom components and more edit-features are among the issues we would like to add/improve.